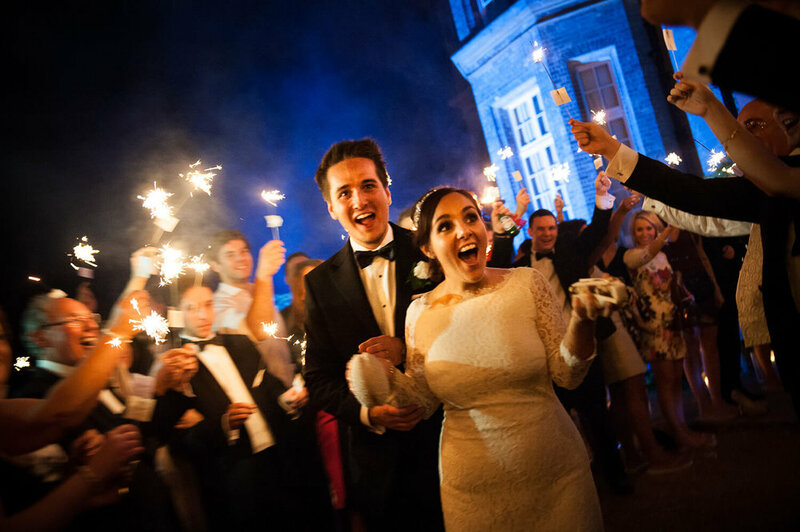 Hedsor House is one of the UK’s most SPECTACULAR exclusive use venues FOR YOUR LUXURY WEDDING. Brides Magazine voted Hedsor House as the No.1 wedding venue in Buckinghamshire, and when you visit us, you will certainly see why. When you choose Hedsor House for your luxury wedding, the stunning Georgian house with beautiful bedrooms and exceptional grounds become exclusively yours for the most important and special day of your life. Perched high above the River Thames and set in over 100 acres of historic parkland, Hedsor House has proved to be simply the perfect wedding venue for civil ceremonies, blessings and receptions. Located a stone’s throw from central London, Hedsor House is ideally located close to all the amenities of the city and Heathrow Airport. But as you drive down our kilometre-long, rhododendron-lined driveway, you and your guests will feel a whole world away from the bustle of the city. We believe that once you have visited Hedsor House, you will agree that it is simply the perfect place for your wedding. Indeed, no Bride will ever forget the moment she steps out of our luxurious Bridal Suite, descends the Grand Staircase adorned with magnificent 12-foot portraits of Hedsor’s former royal guests, to see all of her family and friends in our stunning Centre Hall. Hedsor House is the proud recipient of many titles and awards, and we are especially proud of being voted as Vogue’s Dream Wedding Venue. Read more about Ceremonies & Receptions. Photography Ⓒ Hedsor House, Pippa Mackenzie, Mike Garrard, Tony Hart.